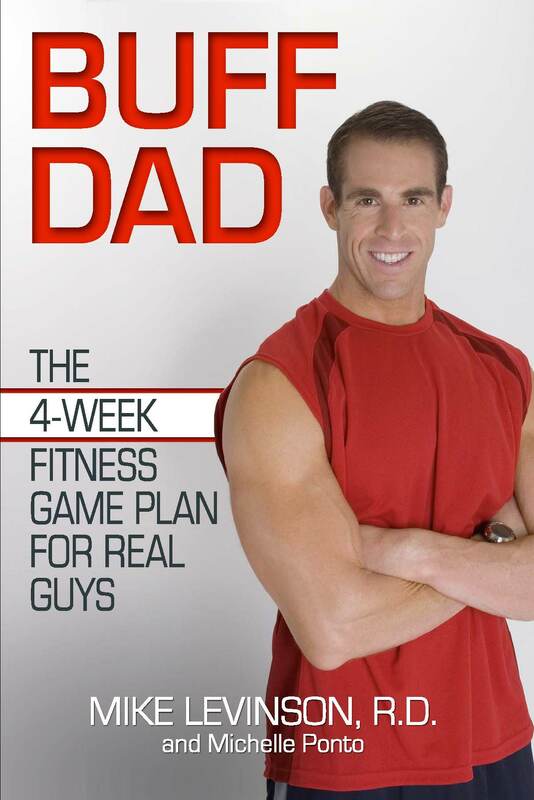 “Buff Dad” is a witty and easy to read fitness book that works. The diet program is easy to follow and Mike’s story as a dad who’s poundage got away from him is an entertaining read that many can relate to. But it’s the workout portion that really shows off Mike Levinson and Michelle Ponto’s training expertise. While the exericises are simple to understand and designed for all fitness levels, they aren’t for the wimpy. Instead they will whip you into shape and in less than 30 minutes, you’ll be sweating, burning fat and building muscle. If you want results and you want to be buff fast, then this book is for you.